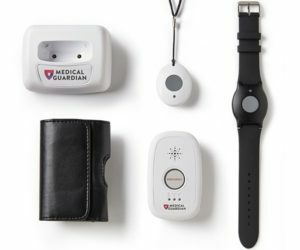 Medical Guardian Alert Systems prevent fear. Get quick help during emergencies! Get FREE setup and activation from At Home Care. You need peace of mind that your loved one is protected. 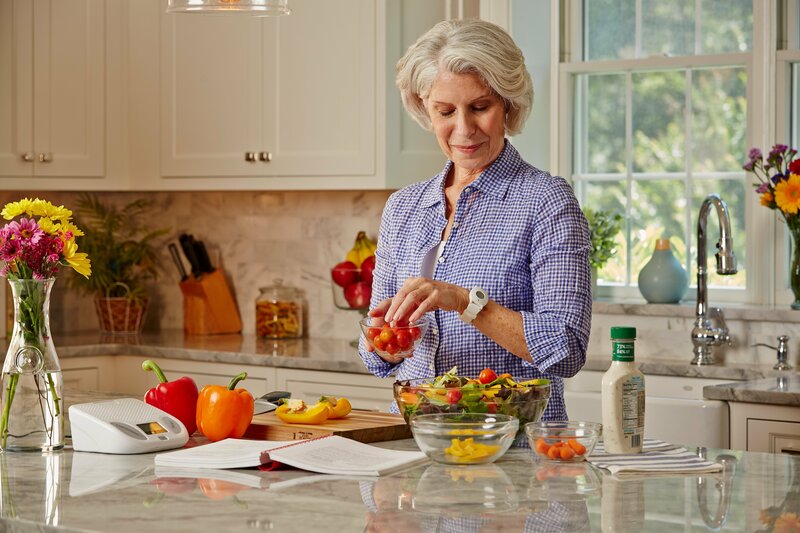 Thanks to At Home Care and Medical Guardian, there is help at the push of a button. 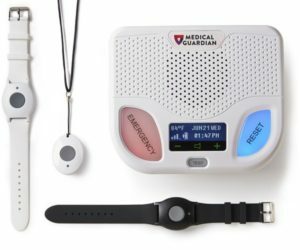 In case of a fall or emergency, a medical alert system can get you help quickly. 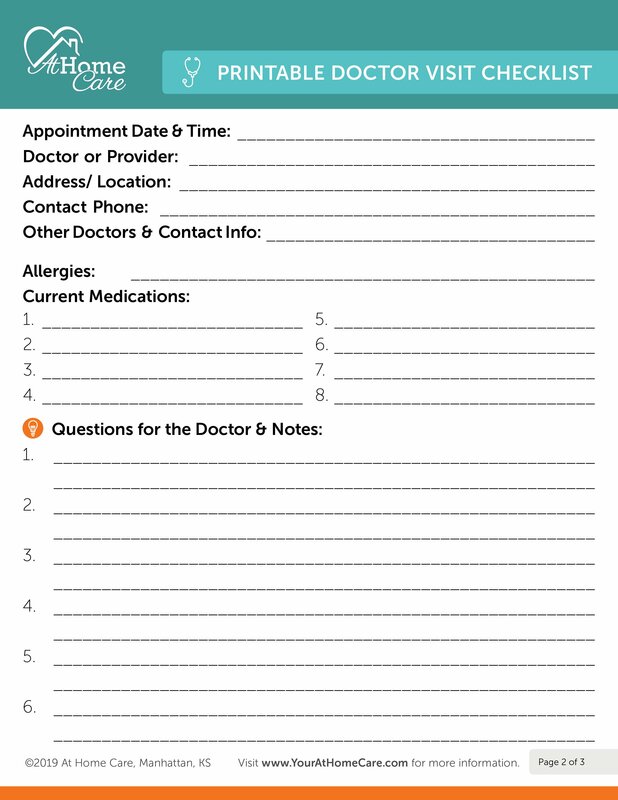 Learn more about our medical alert system and sign up for a free consultation. At Home Care offers FREE consultation, setup, and activation of a medical alert system for you or your loved one. 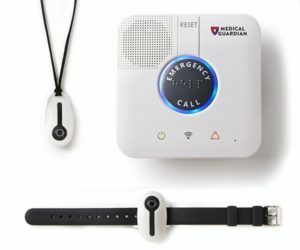 Why Do I Need a Medical Alert System? 1 in 4 adults falls every year. If you’ve fallen once, your chances of falling again are doubled. 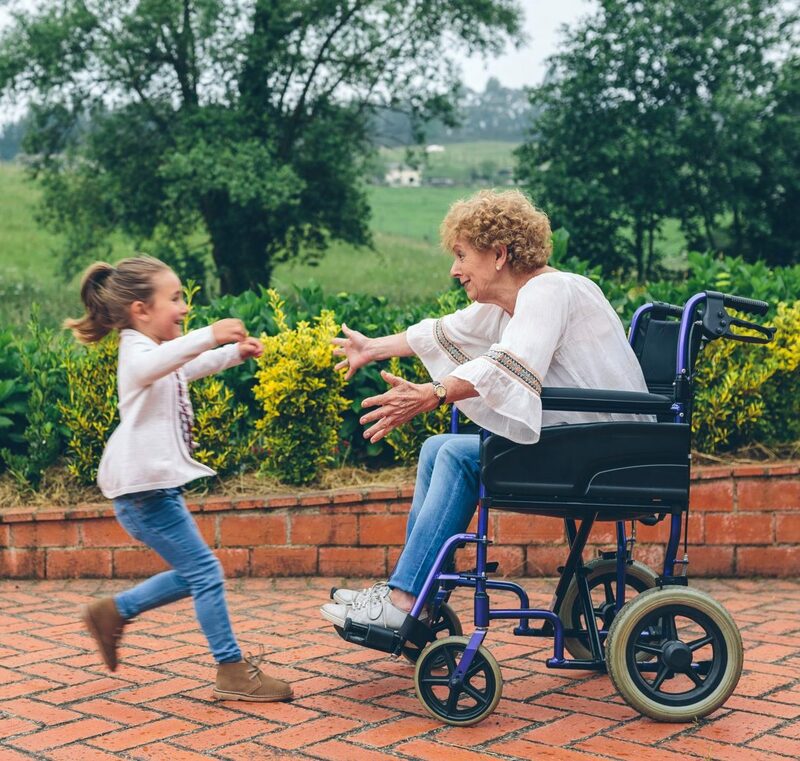 Falls are the leading cause of injuries and deaths among older adults. After a fall, 90% of older adults who get help within 1 hour will be able to return home. Step 1: Call 785-473-7007 to set up a free consultation. Step 2: When we decide on the perfect system for you, we will return for a free activation and setup. You’ll learn all about your new system without having to read the directions! Step 3: Enjoy the safety and security that comes with our medical alert system. I had a fall right here in the living room, it was about 5 in the morning. My hip was horribly hurt. My phone was out of reach…. and I decided it was time not to be alone or feel afraid anymore, so I decided finally to get the device. I did it for my son. I want his daddy to be around and to be able to get help. If the technology is there to get help when you need it, then that will make me happy, and if I’m happy maybe I’ll be feeling better. 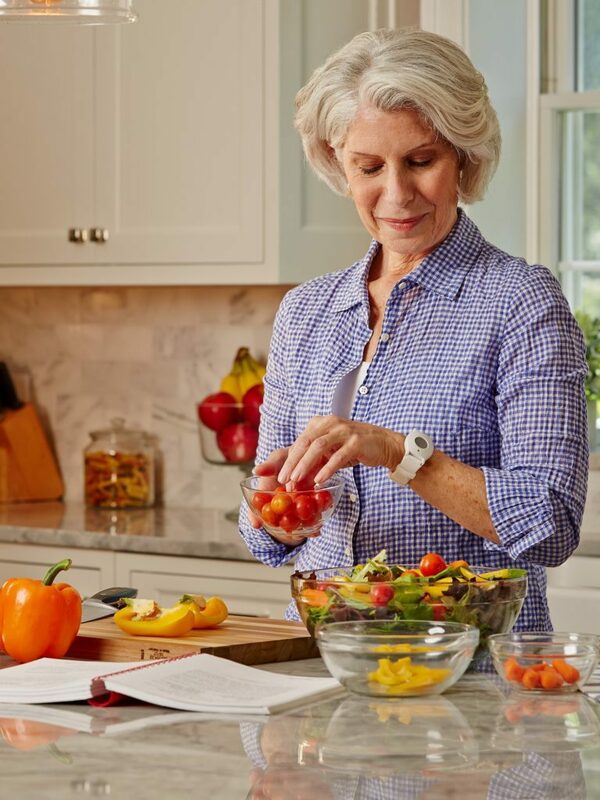 Your lifestyle and needs are unique, so we offer several different options for Medical Alerts. Some include fall detection or GPS monitoring signals. 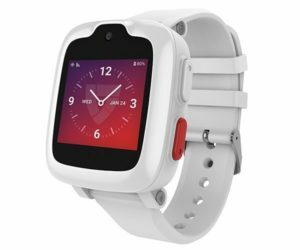 We even offer an industry-leading smart watch that also includes medical alert monitoring! We have a fit for every lifestyle. Contact us today to set up a consultation! We will talk over the best option for you. In an emergency, you need a quick response when you use your medical alert system. That’s why At Home Care recommends Medical Guardian as a medical monitoring system. You’re guaranteed to receive a quick response with Medical Guardian. They provide 24/7 protection with their monitoring service. A UL Certification recognizes Medical Guardian’s continual dedication to safety and reliability. Being FM Approved means that any emergency services that Medical Guardian dispatches meet their standards. A TMA Five-Diamond Certification signifies that all of the Medical Guardian operators have received intensive training. Being a member of the ESA acknowledges our commitment to providing excellent service in emergencies.